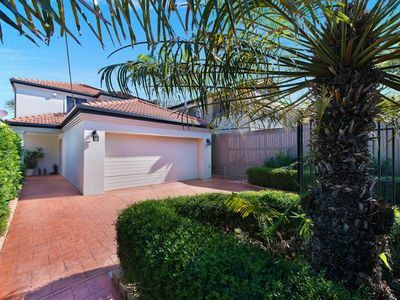 You will enjoy all the benefits of living in this modern low maintenance four bedroom plus study home with a very relaxing and private rear courtyard. 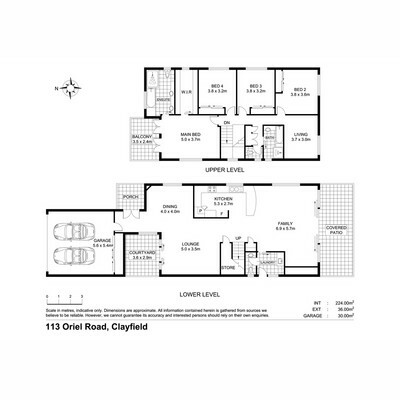 The open plan layout also provides several additional living and dining areas to cater for all occasions. 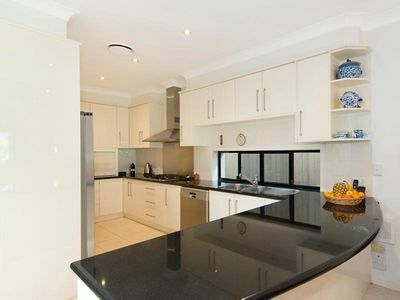 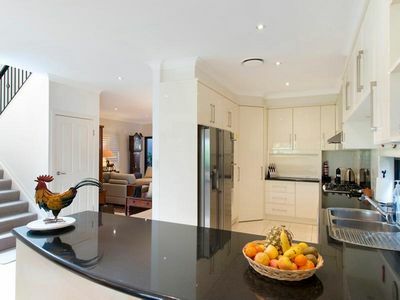 The excellent gourmet kitchen with black stone benches and gas appliances is the centre point of this stylish home. 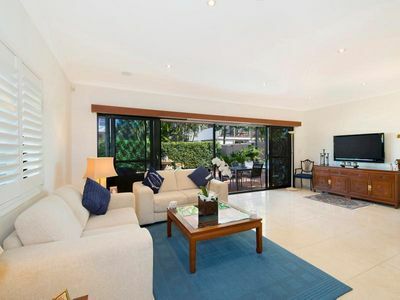 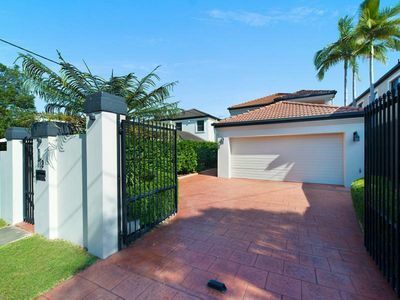 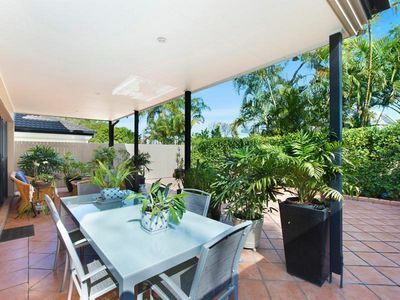 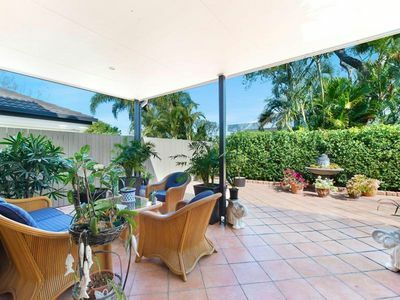 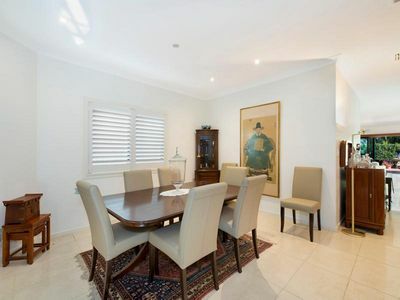 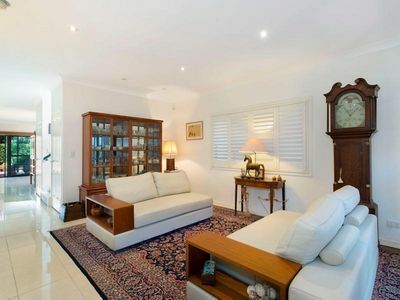 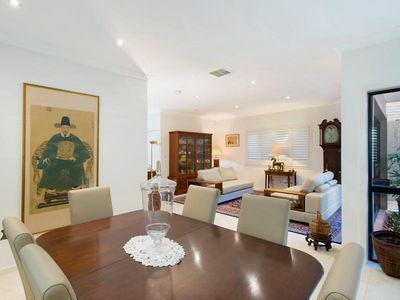 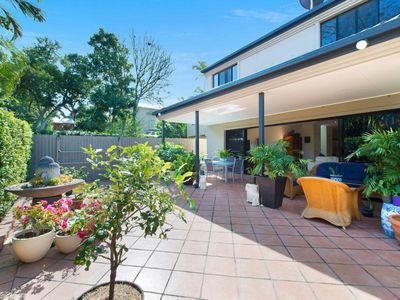 This beautifully presented home offers a low maintenance living experience in one of Brisbanes best suburbs. 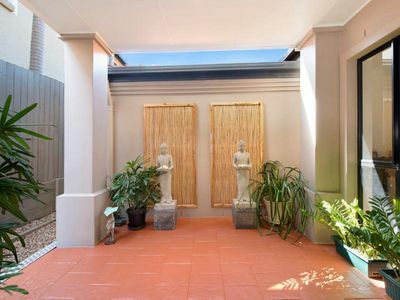 Situated in the Ascot State School Precinct and easy walking to shops,cafes and Oriel Park, as well as ten minutes from CBD and airports, makes this an ideal location. 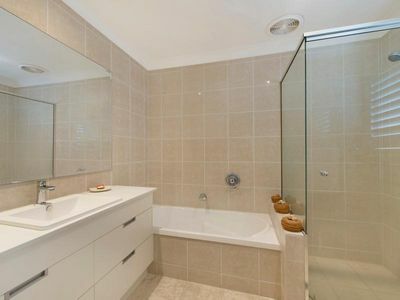 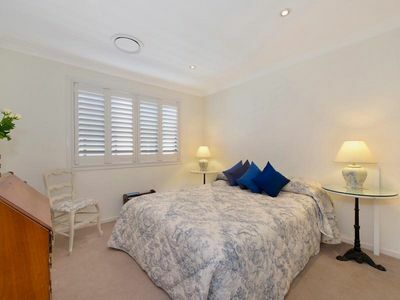 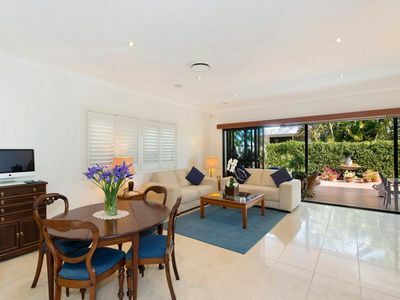 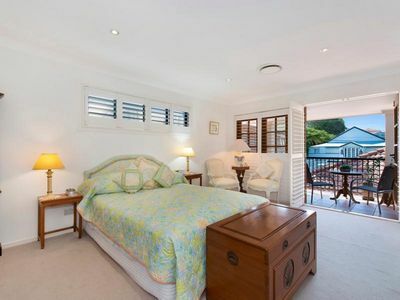 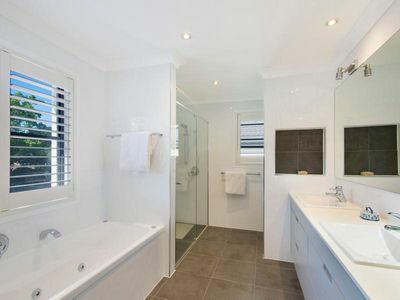 – Generous master bedroom with ensuite, walkin robe and Northern balcony.